Jetset Plumbing is your resident Sunnybank Hills plumbing company catering to all your plumbing requirements. Our Plumbers are based locally in Sunnybank Hills, all areas of Brisbane and South-East Queensland. We take pride in providing friendly, affordable and mprofessional service to all Sunnybank Hills residents and businesses. If you need a reliable plumber in Sunnybank Hills you’ll be happy you found Jetset Plumbing. We have over 20 years experience providing exceptional plumbing service to the region. Whether it is emergency plumbing for residential homes, maintenance plumbing for commerical or industrial buildings or repairs for body corporates real estate we can do it all. Our plumbers are all fully licensed and experienced in all areas from blocked drains to dishwasher installations, leaking taps to hot water system installations. Call us now on 1800 443 996 to assist you with any questions or to help solve any problem you may have. In 1971 Sunnybank Hills was formed from the larger Coopers Plains region. The name Sunnybank was derived from the local Sunny Brae farm with Brae being the Scottish word for bank. The 2011 Census records Sunnybank Hills population as 16,830. The region has numerous hills and ridges, parklands and a number of small creeks in the fertile suburb. Sunnybank Hills is a multicultural suburb with many diverse restaurants and eateries of cultures including Thai, Korean, Vietnamese, Japanese, Chinese, Indian and Italian cuisines. Shopping in Sunnybank Hills is well catered for with Sunnybank Hills Shoppingtown housing many top stores including Aldi, Kmart, Coles and Woolworths. It is located on the corner of Calam & Compton Roads in Sunnybank Hills. Sunnybank Hills neighbouring suburbs include Calamvale, Coopers Plains, Sunnybank, Macgregor, Algester, Acacia Ridge and Runcorn. Jetset Plumbing, your local plumbers for Sunnybank Hills have a reputation for delivering professional plumbing services throughout the Brisbane area. 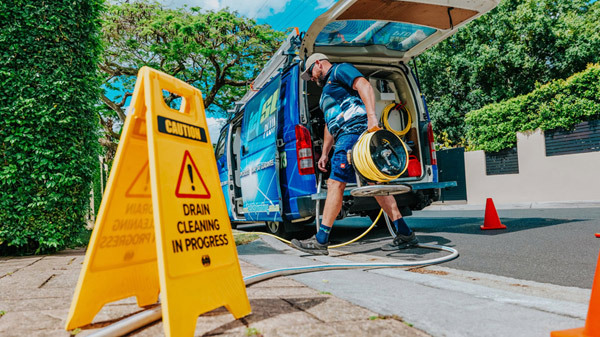 Whether you need an emergency plumber, are looking to clear a blocked drain, solar hot water installations or any general plumbing repairs; you can call us now on 1800 443 996.